The London self-storage industry is predictably competitive but comparatively few storage businesses cater for students. 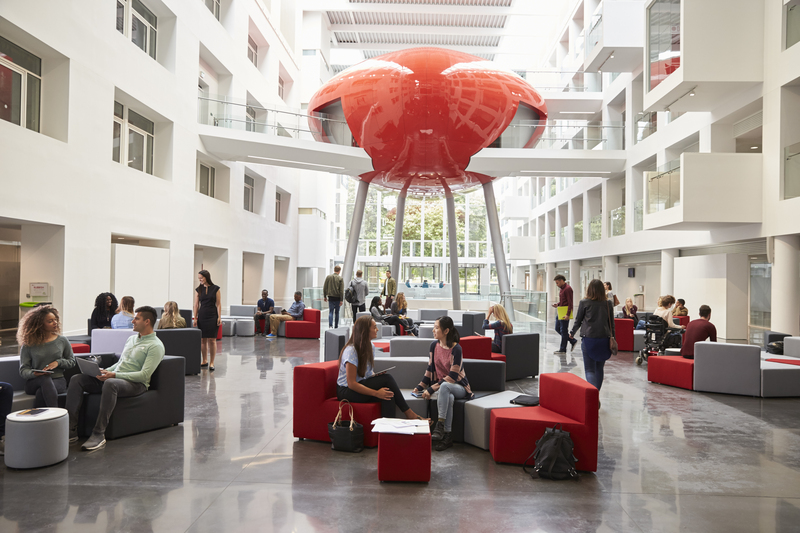 Space & Time are different: we specialise in looking after students, both UK-based and international ones. Read on to find out why we think we’re in with a shout of being the best student storage company in the capital. There is also a lot of variation in the duration and quantity of storage students tend to need. Our easy-to-use booking system allows you to book storage for just a single box or more than twenty. Whatever your needs, your costs will be tied to the number of boxes used so you won’t be charged for unused unit space. You can also book for as little as a few weeks at a time (perfect for the holidays). We are flexible when it comes to re-delivery arrangements too. Some mobile self-storage services can only return items to the local area or perhaps a small area of adjacent regions. Our network of drivers and vehicles spans the entire UK and we can even prepare and ship items overseas – a popular service for international students. Then there are the pick up arrangements. Our student customers get to choose the date and approximate time when we deliver their packing kit and pick up their packed boxes. Mobile self storage takes away one of the biggest hassles of student storage in London: transport. London is not the easiest city to drive a van around and many students don’t have a licence anyway. With Space & Time mobile self storage, there’s no hiring vans or calling in favours from mates because we come to you. The only navigation you will have to do is through our online booking system and we’ve made that super simple too. Once you’ve received your packing kit (on the date you selected), all you have to do is pack your boxes and package up any other items. Our van will then turn up to collect the items and take them – fully insured – to our storage facility. 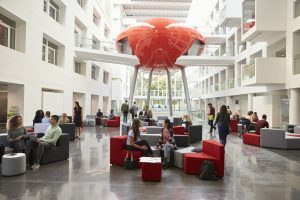 Another good reason for students to trust Space & Time with their worldly possessions is our commitment to customer care and investment in enterprise-grade security. A combination of digital CCTV and monitoring alarm systems will keep your items secure no matter how long you are away. On top of the above, we offer student-friendly storage rates. 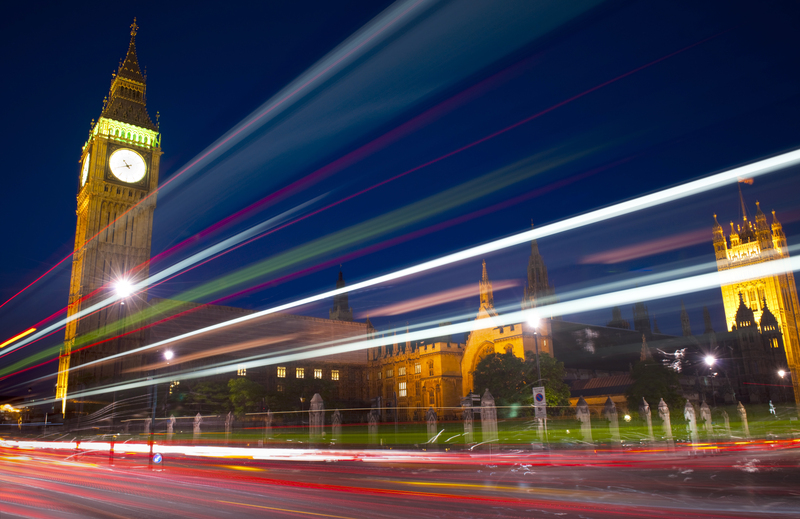 We know how much of a strain London living puts on the wallet so we’ve ensured our service is as affordable as possible. The price of your storage will be displayed on screen throughout the booking process so you will have fine control and full transparency over costs. Space & Time have a presence throughout the capital and can provide student storage for students in all London areas and universities including Brunel, City, Goldsmiths, Imperial College, London Metropolitan, London School of Economics, Queen Mary, Kings College, St. George’s, St. Mary’s, SOAS, South Bank, University of the Arts and University College. 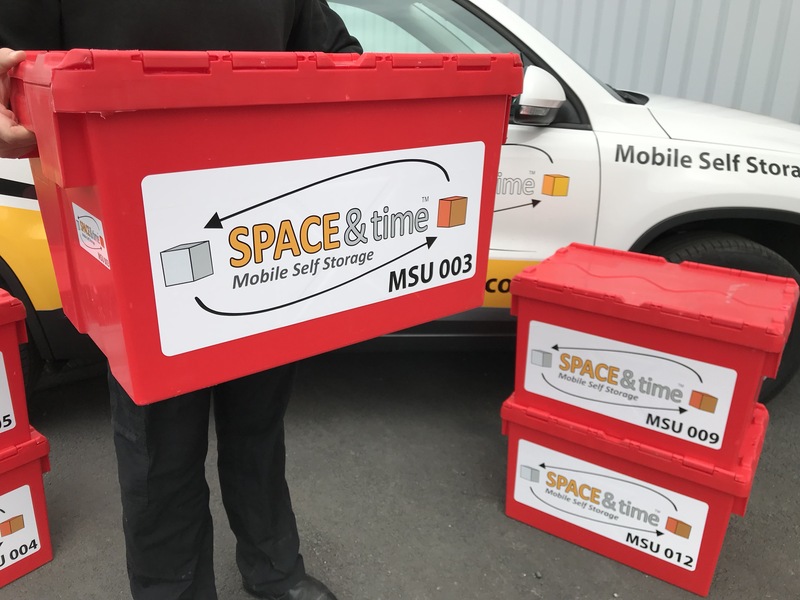 To judge for yourself whether Space & Time deliver the best student storage in London, simply click ‘Get Started‘ on our home page or call our team on 0161 207 1260.